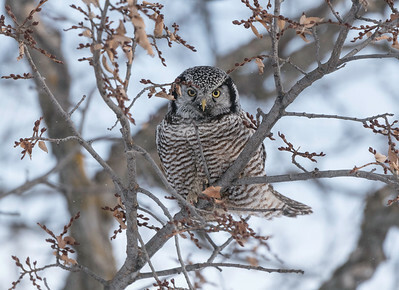 In January 2018 I traveled to Winnipeg to photograph wintering owls. 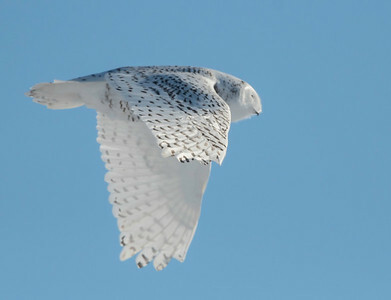 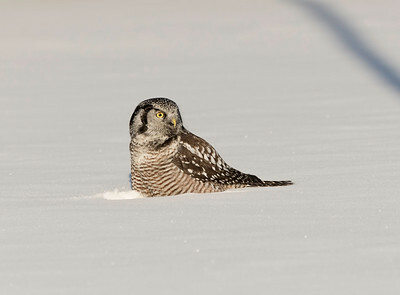 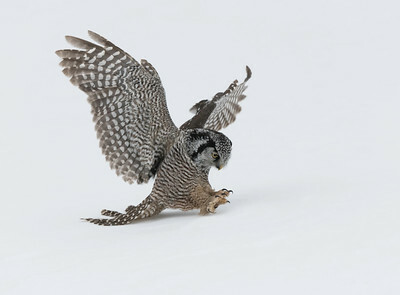 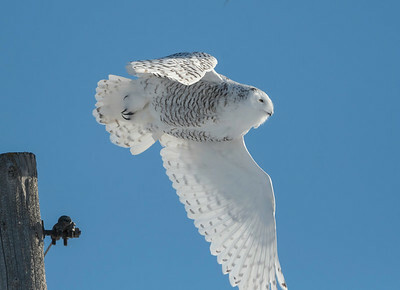 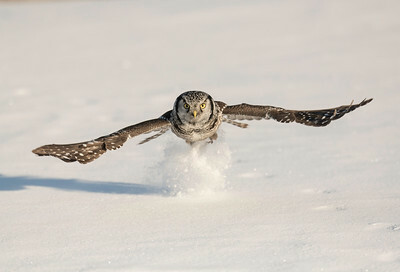 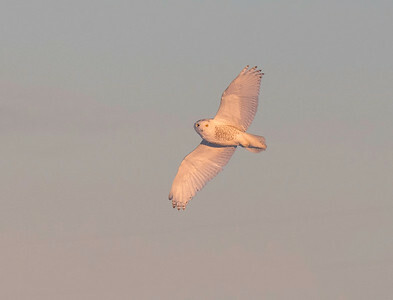 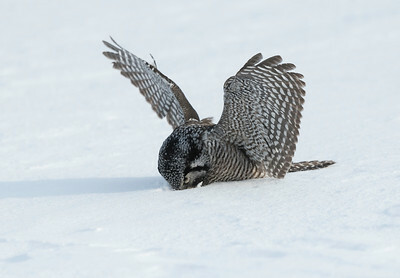 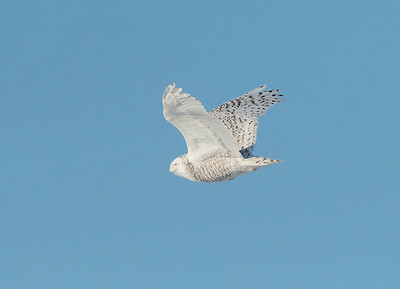 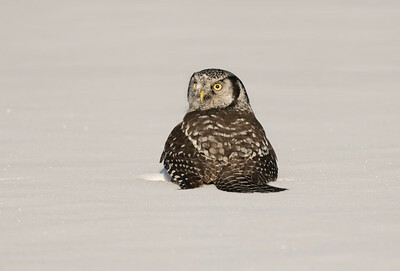 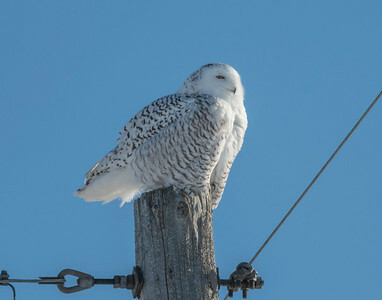 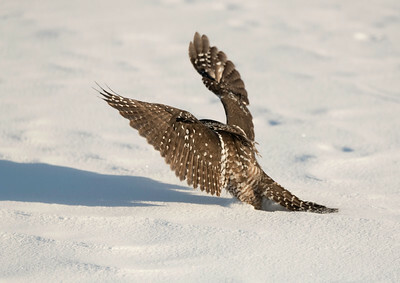 I did not have much luck with the Snowies or Great Grey Owls. 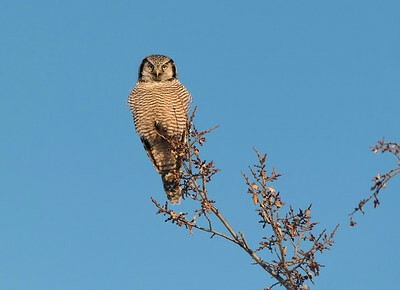 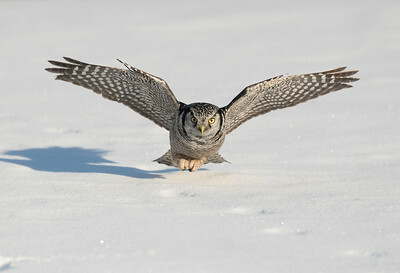 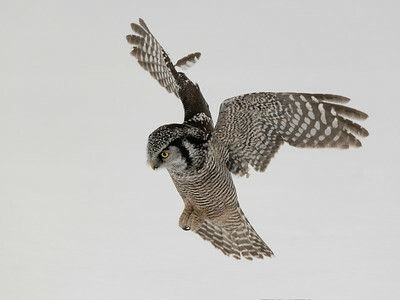 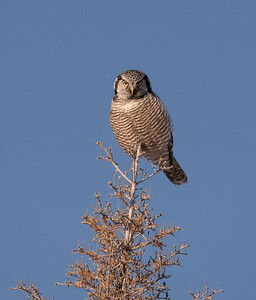 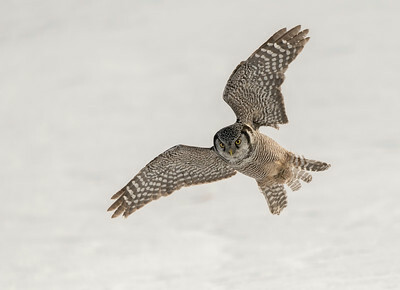 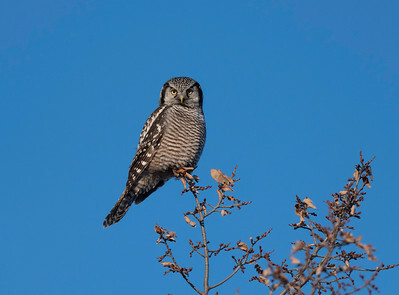 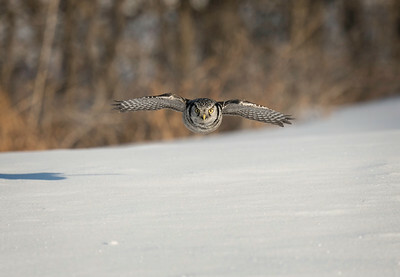 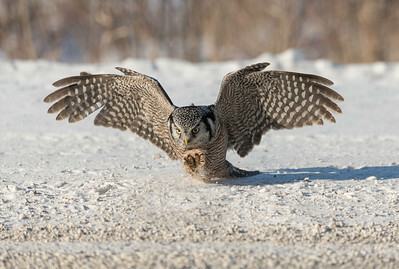 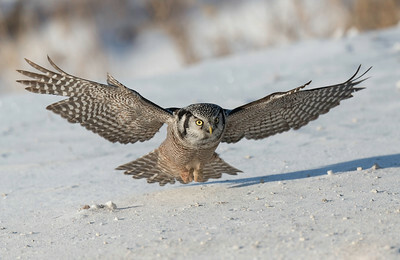 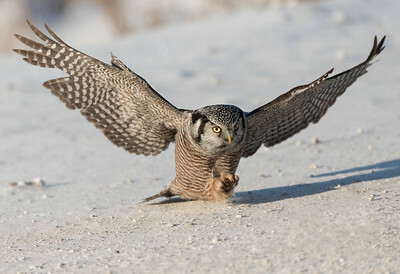 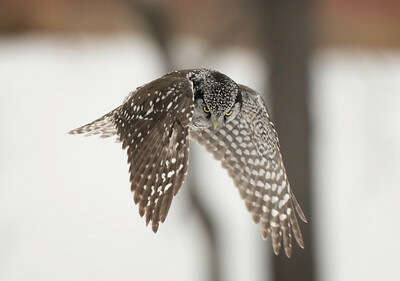 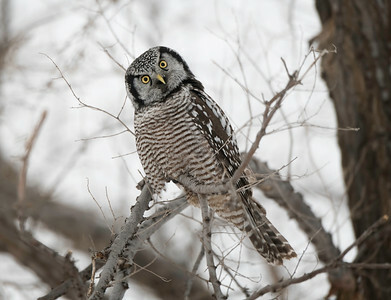 I did get fantastic photos of 2 Northern Hawk Owls. 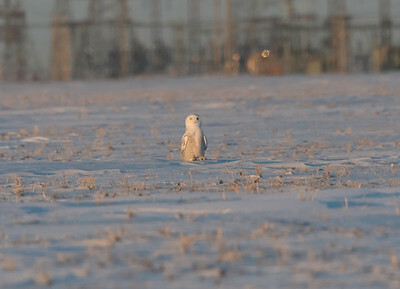 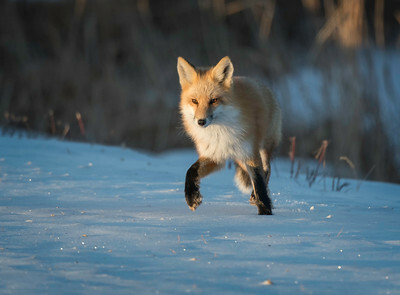 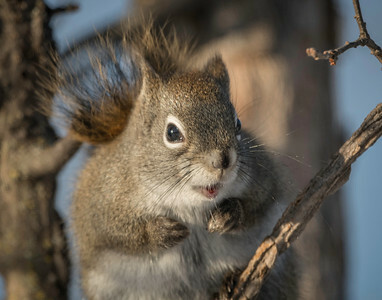 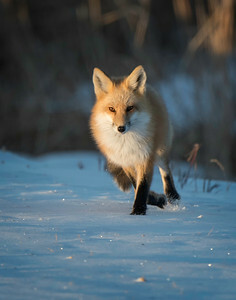 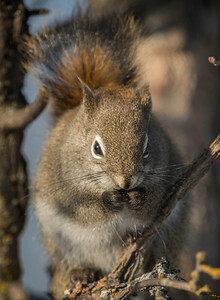 The weather was a little cool at -22 degrees Fahrenheit.